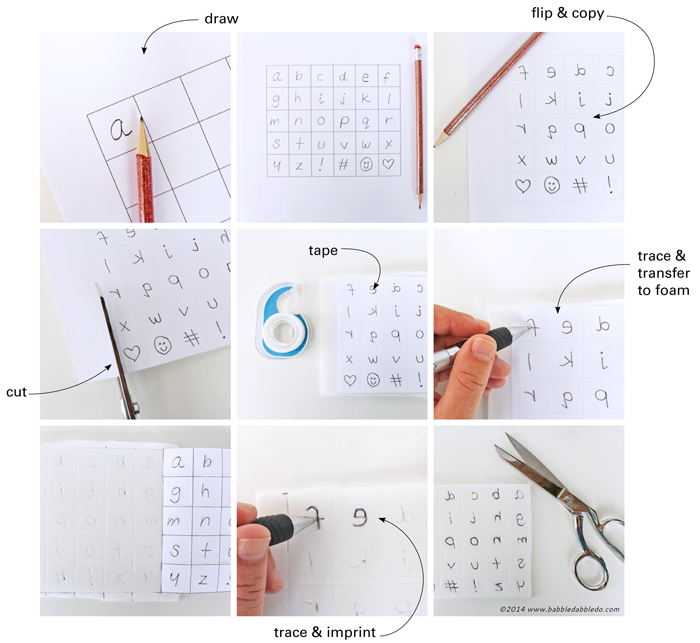 Design for Kids Series: Design Your Own Font! Today is a big day. Stacy and I have been dreaming up a Design for Kids Series for some time now and we are finally ready to unveil it! One of the things I love about Kids Stuff World is the wonderful curation of projects and ideas that appeal to design-minded parents everywhere. I blog over at Babble Dabble Do and am a designer by trade; I am very passionate about the idea of introducing design to kids, maybe it’s because I live and breathe design but it may also have to do with the fact that I think design is one of the greatest skills you can give a child. For a primer on design and why I think it’s so important for kids pop over to my site where I wax poetic about it! Ready to get started? Let’s meet our first design field…..
We’re starting off the series with Graphic Design. I am not a graphic designer but was lucky enough to take graphic design classes in art school. One of the most memorable classes was taught by the uber inspiring April Greiman, one of the first graphic designers to incorporate computers and technology into graphic design work back in the 1980s. What is graphic design? Graphic design is 2-dimensional design that focuses on communication through text, pictures, and symbols. Everything that you see in print and on the web is an example of graphic design. The web page you are looking at now is a form of graphic design: the logo, header, colors, and pictures all interact to communicate a message to the reader. In the case of this blog post we are communicating written and visual information about how to make something. 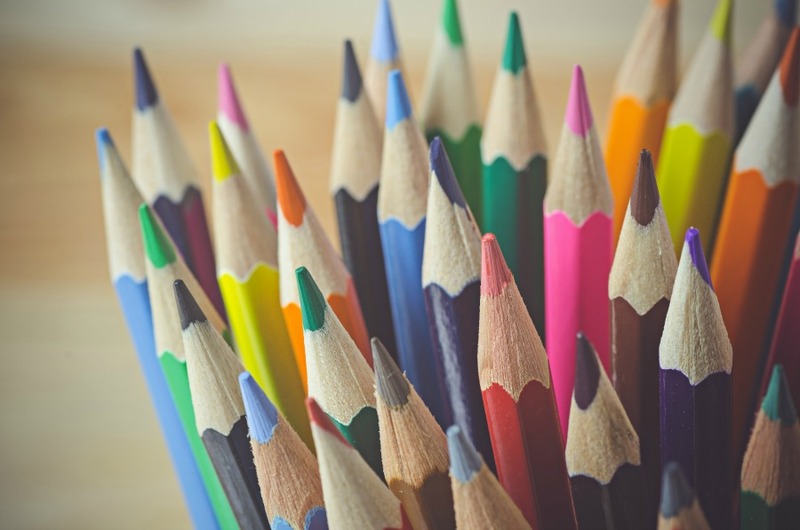 Graphic design is literally EVERYWHERE, take a look around you at packaging, business cards, signs, book covers, movie posters, junk mail, even your iPhone screen, these are all examples of graphic design hard at work! Type design is a subset of graphic design. Type design can be easily explained to kids as the shape of letters. Graphic design pros call type FONTS, so if you’re feeling extra fancy drop the word font into your next conversation! Most designers go cuckoo over fonts…If you think type is just letters go to this website and this website and prepare to fall in love! If you didn’t know anything else about this blog except its title printed in one of these fonts you would probably have four completely different ideas about the type of blog you were reading. Each of these fonts would communicate something entirely different about the type of stories and projects you would find here. Whether the type is playful or serious, font choices help set the tone of the message being communicated through actual words. Next time you need to make a presentation consider the font you are using and check out the web for free fonts to experiment with! There are thousands upon thousands of them! 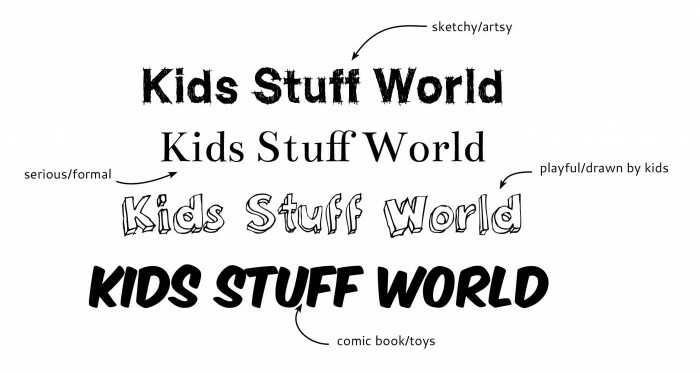 And to better illustrate fonts to kids we are going to do a fun little project today: Design Your Own Font. 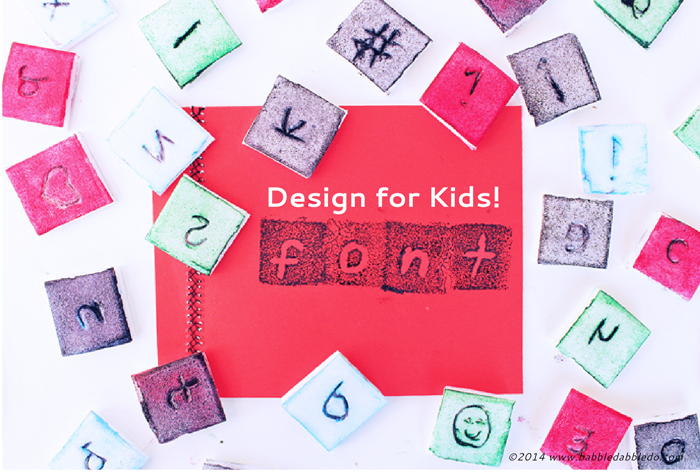 Design For Kids: Design A Font! Styrofoam meat trays- cleaned, trim off raised edges. We will be making letters on 1” x 1” squares of Styrofoam. 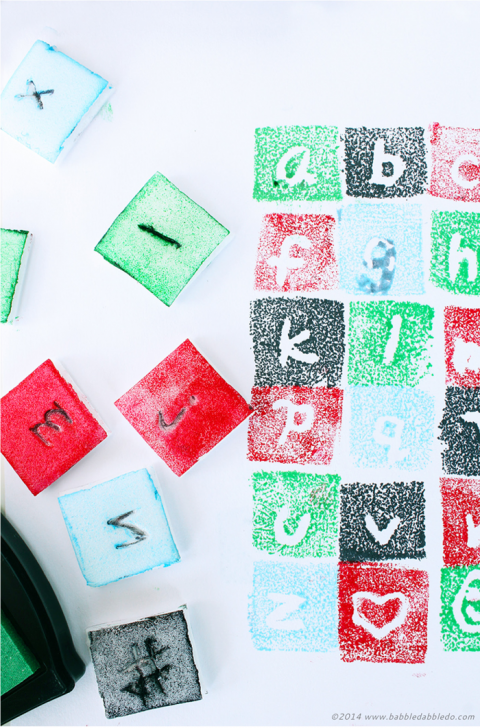 Kids can do the entire alphabet or simply start with the letters in their name. I’ve supplied a handy dandy grid template to use for your alphabet. Download and print it here. Make sure the surface of the tray is flat. Any parts of the tray with an embossed imprint should not be used, you may turn them over an use whichever ever side is the smoothest. Step One Print out our Grid Template. 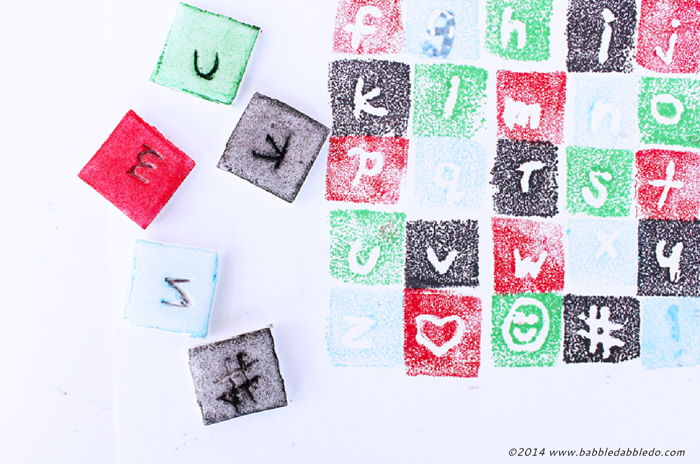 Have your kids sketch out the letters they wish to make in pencil, one letter per grid square. Step Two Flip the paper over and trace the letters onto the backside of the paper so they are facing backwards. If you can’t see the letters through the paper, place the paper on a window and trace, the light will help you see through the paper. Step Three Cut out your grid. Tape the paper onto the Styrofoam tray so that the letters are reversed. Using a ballpoint pen transfer the letter shape to the foam by tracing over the letters on the paper. Press down hard enough to make an imprint but not so hard that you pierce the foam. Also trace and transfer the grid lines. Step Four Remove the paper and retrace the letters as necessary on the Styrofoam to make a deep imprint. Step Six Stamp it! Your ready to try out your letters! 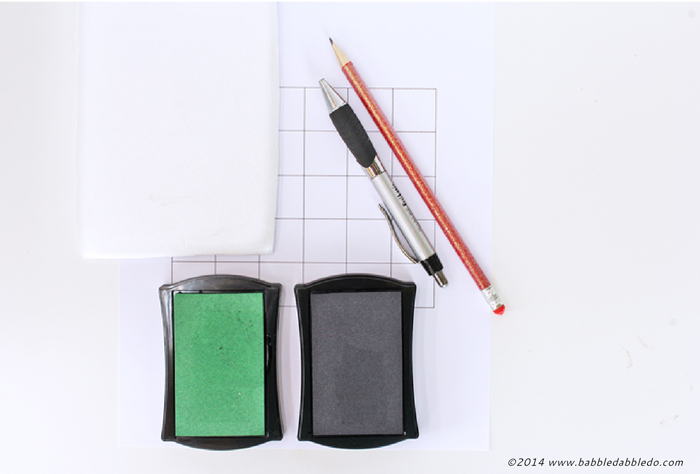 Turn them over on an inkpad and stamp them onto paper! Now let’s turn them into repositionable stamps! Head on over to Babble Dabble Do to see how. Once a letter is inked you will have to rinse it off in water to use it with another ink color. Black ink tends to seep deep into the letter crevices so be prepared for it to be harder to wash off. I recommend starting with uppercase letters for kids. For this tutorial I used lower case letters and they can be confusing to print with when you look at them in reverse, even I goofed up a few times! Do test prints before printing a letter on something you want to permanently mark. That way you’ll make sure your letter is facing the right direction. Don’t get too detailed. Styrofoam does well with imprints but is not so good with detail, keep the letters and shapes simple. Make a few glyphs while you’re at it! What’s a glyph? A glyph is a pictograph or symbol. Hashtags and emoticons are perfect examples of glyphs! 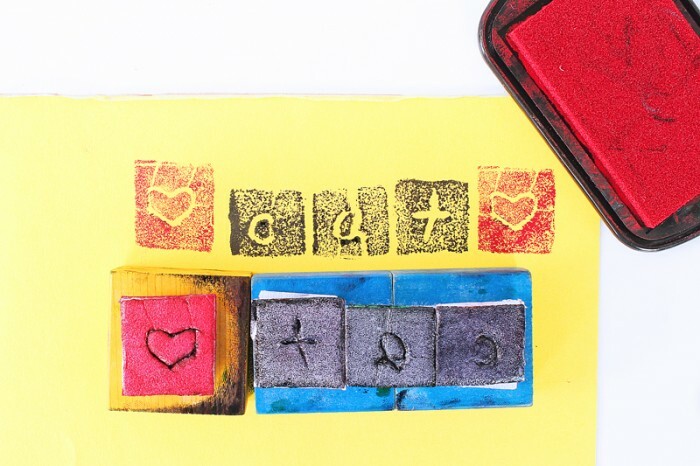 Turn them into stamps! The companion project is here on Babble Dabble Do. Personalize all those back-to school supplies! So what did you think? Interested in exploring more design for and with kids? Stayed tuned, next month we’ll be exploring transportation design! About the Series Each Month Kids Stuff World and Babble Dabble Do will be introducing you and your kids to a field of design through to hands-on projects! We’ll start with an introduction of the design field on KSW along with a related project and then you can hop on over to Babble Dabble Do for an extension project! We hope to get your kids as excited about design as we are! Ana Dziengel is an architect, award winning furniture designer, and creatively inspired mom making magic in sunny California. 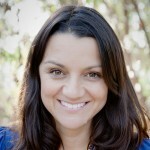 Ana blogs at Babble Dabble Do..
Ana Dziengel is an architect, award winning furniture designer, and creatively inspired mom making magic in sunny California. Ana blogs at Babble Dabble Do. 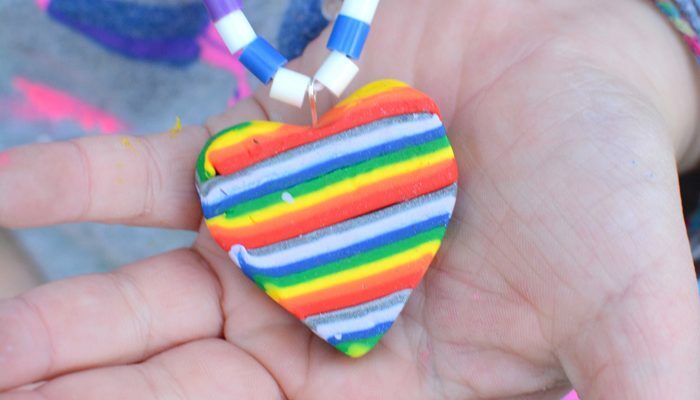 10 Colorful Craft Ideas To Get You Making Now!